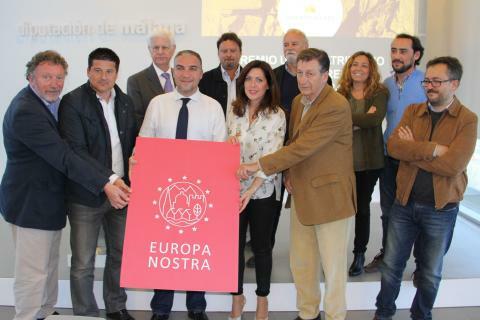 The EU Europa Nostra Award for the cultural heritage, which was given to El Caminito del Rey last year, has been recieved this afternoon in Ardales, next to the northern enrance to the trail. County Council President Elias Bendodo and Araceli Pereda, the President of the Hispania Nostra Association, together with Mayor of Ardales María del Mar Gonzalez, Mayor of Antequera Manuel Barón, Fani Turano, the member of the jury of Europa Nostra, Juan Luis Ballesteros, the European Commission representative, and Luis Machuca, the architect who was in charge of refurbishing the path. 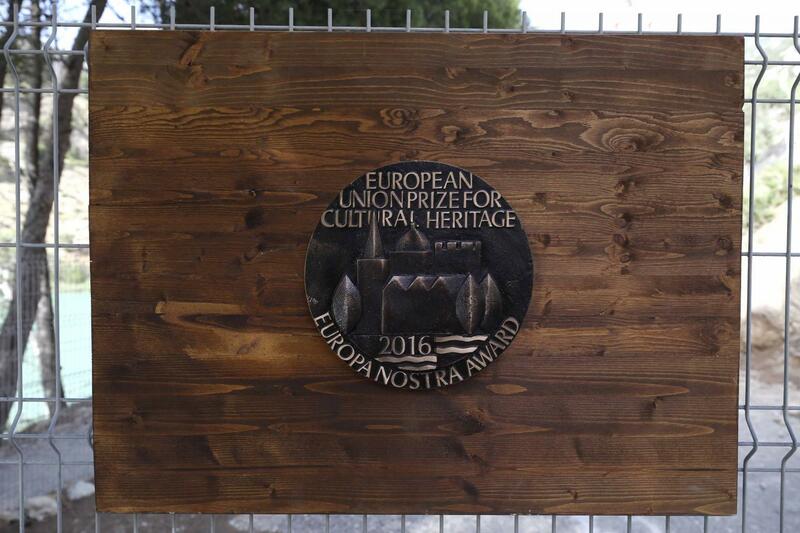 At the ceremony of Europa Nostra Awards 2016, the path was awarded with three prizes: Conservation Category, the Grand Prix Award and the Public Choice Award. Elías Bendodo reminded that the refurbishment of the path had always been wanted all over the province and that it had showed that the preservation of the cultural heritage was an obligation of the past generation as well as the source of wealth. 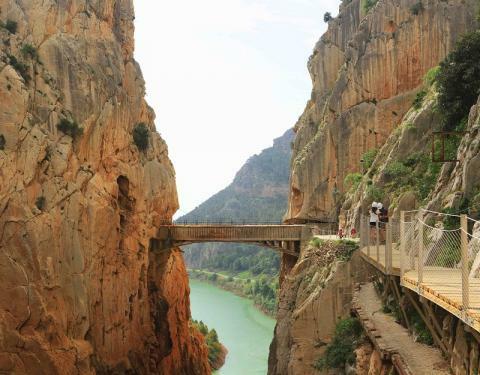 The project of El Caminito del Rey path was given more important awards, such as the 13th Spanish Architecture and Town Planning Biennial, in the category of ‘Town Planning: Town and Landscape' as it has been one of the 22 best town-planning projects performed in Spain in 2015; the 10th Hispanic-American Architecture and Town Planning Biennial; and the Architecture Award in the category of 'Landscape Design & Open Space' at the ArchMarathon in Milan. 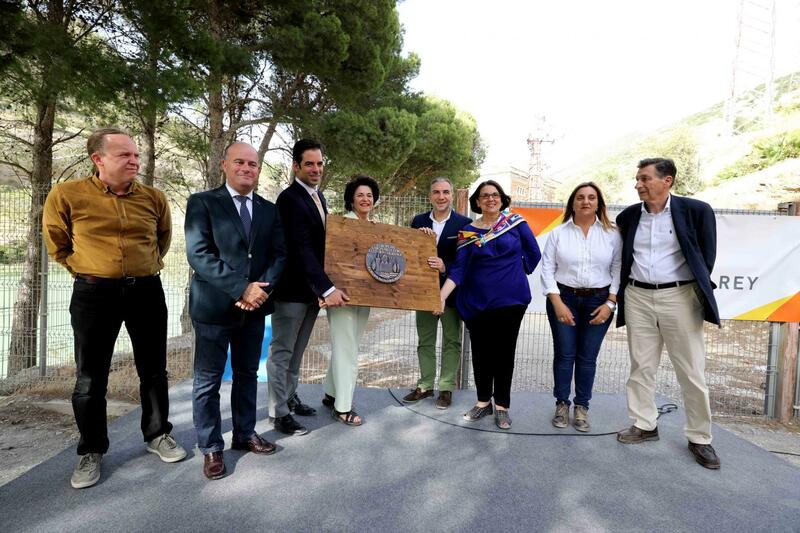 Moreover, the Spanish cabinet awarded the path with the prize for emerging tourist destination and the Regional Government with the Premio Andalucía del Turismo (the Andalusian Award for Contribution to Tourism Sector in 2016).